Cork City have completed the signing of ex-player Kevin O'Connor in time for the new season. And the defender could make his first appearance - having joined from Preston - in his second spell with the club today in the President's Cup, the clash of league and Cup winners Dundalk and beaten Cup finalists Cork. 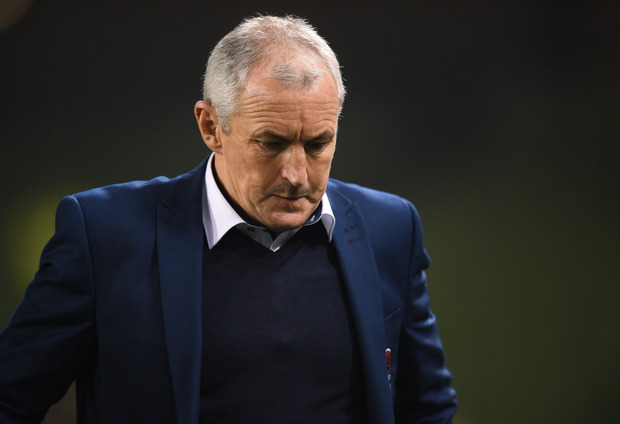 Dundalk head south to face their old foes at Turner's Cross (5.30pm), with Cork boss John Caulfield keen to extend his side's record in the competition. "It is good to have this game just before the start of the league. We have won it the last three years, and that has got us off to a good start," Caulfield says. Dundalk coach John Gill said: "We want to go down there and win. There's a trophy on offer and this group of players want to win every game that they play." In transfer news, Lithuanian international Karolis Chvedukas has joined Waterford from Dundalk, while Sander Puri has returned to his native Estonia after a two-year spell in Waterford. And Sligo Rovers have signed Daryl Fordyce after a stint in Canada.